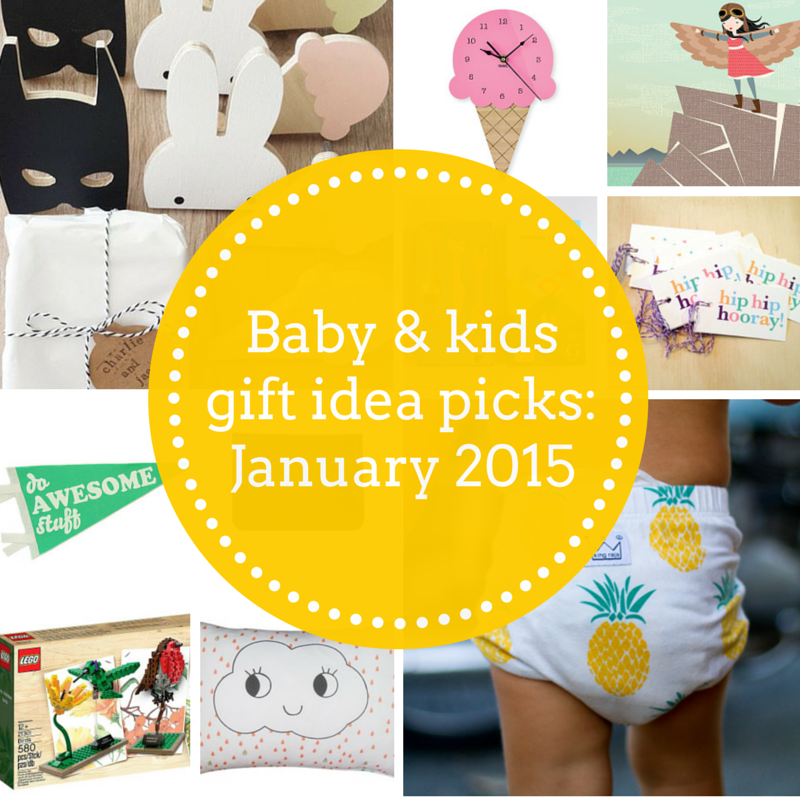 From pastel goodies to handmade baby gifts, something new for art loving teens, a woolly trip back to the 80s and even a gift for new Mums, here are 9 of my favourite gift idea picks spotted on the interwebs this past month. 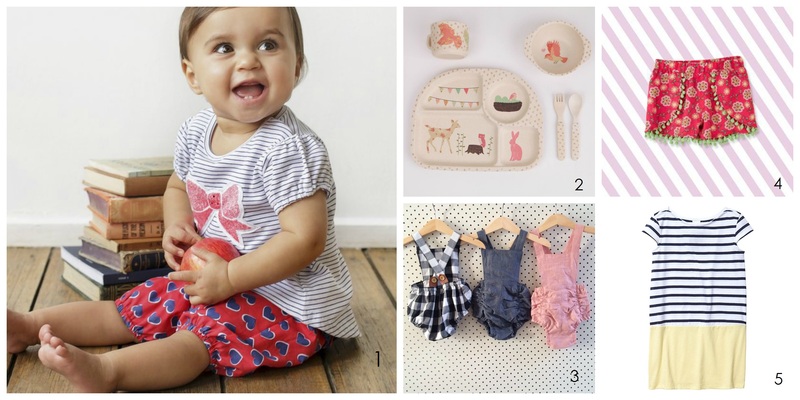 Handmade in Fremantle, Western Australia, I love the beautiful quilts and clothing from Pip’n’Pop. 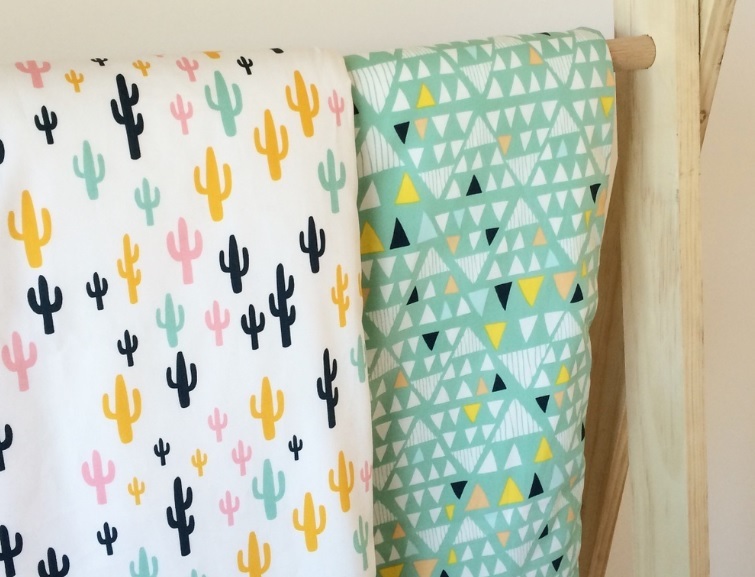 This new “Geo-Cactus” reversible cotton cot quilt would be perfect for the cot, as a tummy time mat or for snuggling up on the couch. 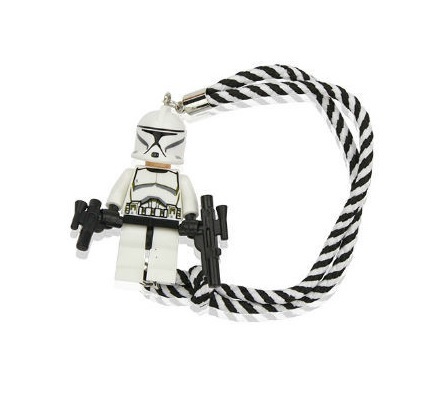 I spotted this awesome minifigure rope bracelet just after I hit publish on my LEGO inspired gift ideas post a couple of weeks back. 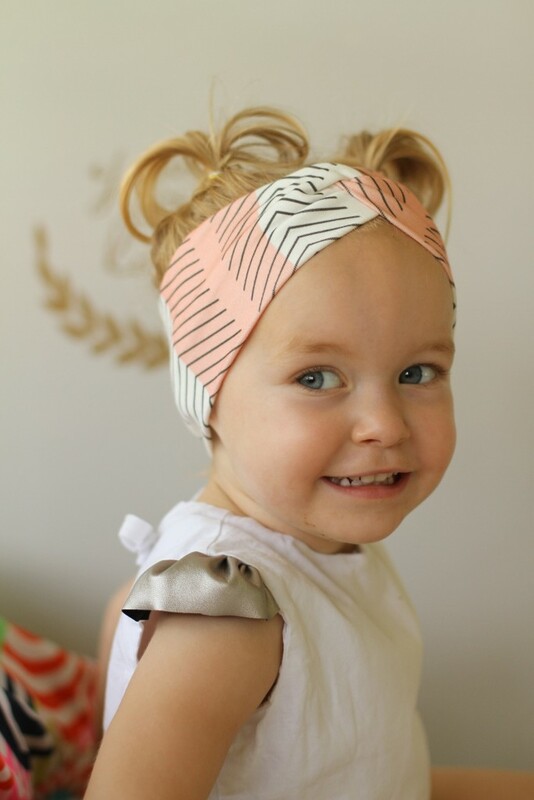 Too cute not to include. Great for older kids and teens who are serious about their art, new Aqua Painters from Micador are ideal for use on paper, cardboard, canvas, wood, glass, plastic, metal and dark surfaces. 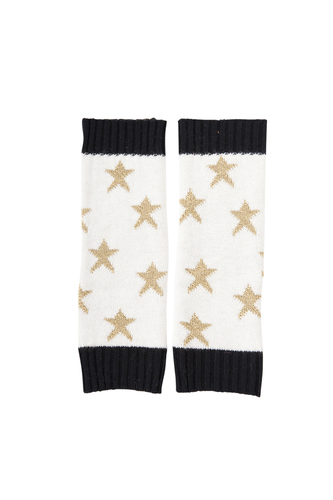 The 80s kid in me just got ridiculously excited – LEGWARMERS! Oh how I loved these as a kid going to dance class. Bravo to Acorn Kids for bringing back the legwarmer. 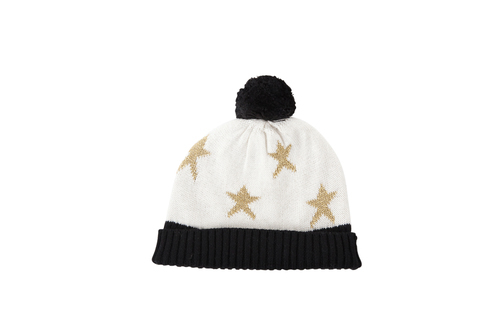 A cute matching beanie is also available – all in 100% wool. 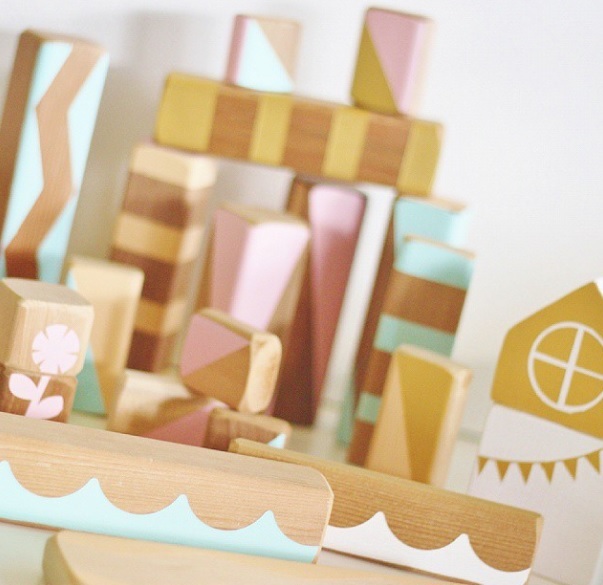 These custom made and handpainted building blocks from Byron Bay based Babee and Me would make a special gift for any little one. The village house blocks come in various sizes to create your own mini city and are painted using eco friendly, non toxic, water based paint onto natural untreated pine wood. 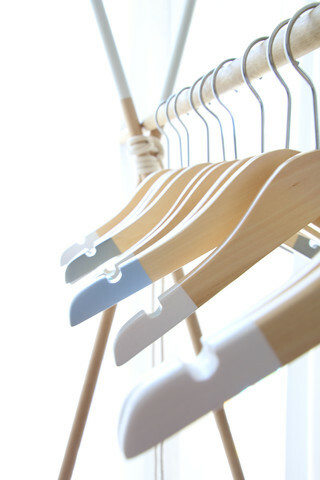 Available in a set of five in ‘His’ and ‘Hers’ pastel colour options or a set of Snow White, these painted dipped infant hangers would make a beautiful and practical gift. 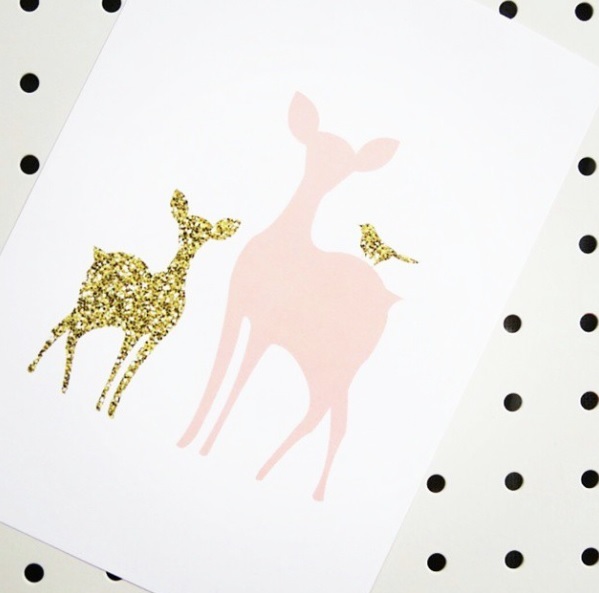 This Toucan ‘Fawn and Deer’ print in peach is just stunning and would look beautiful on a nursery wall. Available in sizes A4, A3, A2 and A1. This just screams “comfy”. 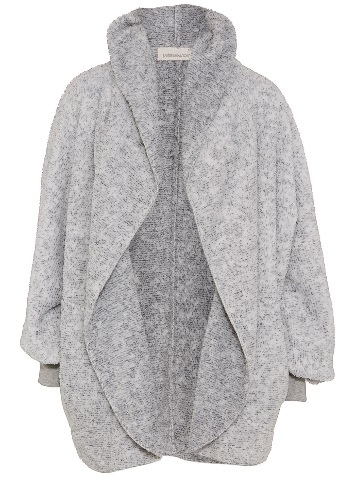 The Teddy Bear Shrug from Peter Alexander would be a perfect gift for any soon-to-be or new Mum. Great for those cold late night or early morning feeds. Just like a cuddle from your favourite teddy! 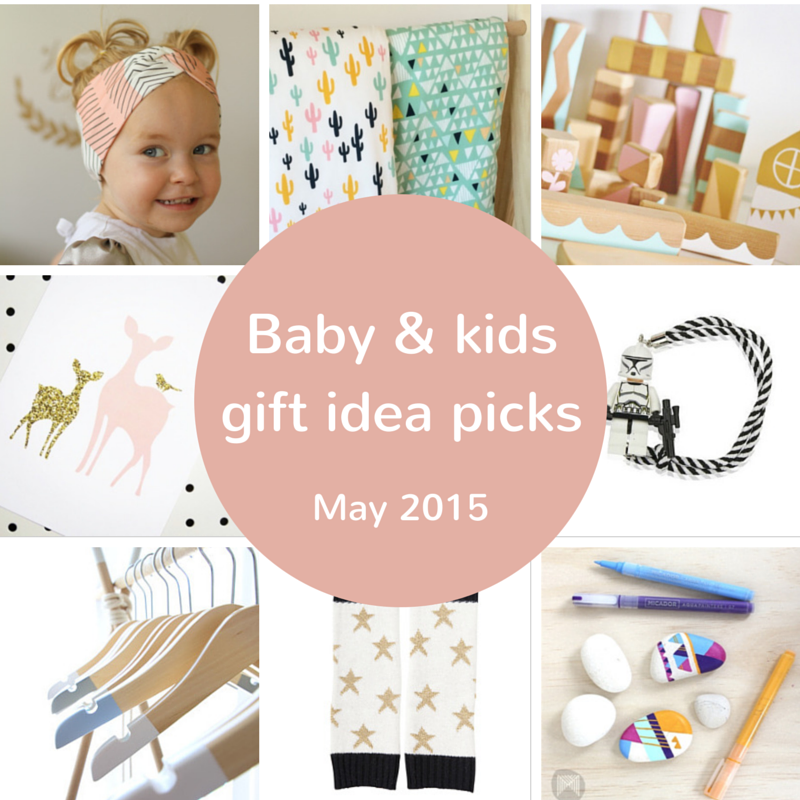 For more gift ideas for babies and kids, check out my Pinterest boards with gift and book ideas separated into age groups.